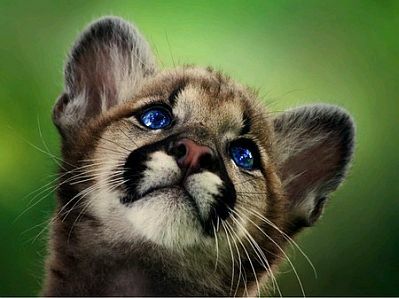 If wild animals are captivating for themselves, imagine them when they were babies, they are even better and even tender, if you love animals or if you know how important they are in our world, the images we are going to present they will be perfect for you. In the images we present below you will find a tender group of photographs and pictures with baby wild animals in their environment. A tender baby seal on the rocks. 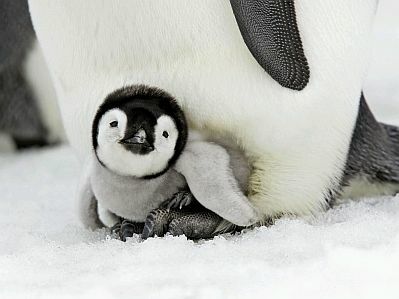 A baby penguin protected by his mom. 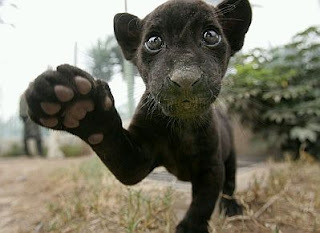 A baby panther with amazing eyes. 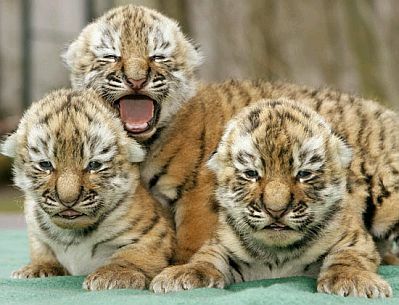 If one baby tiger is not enough for you, here you have three. 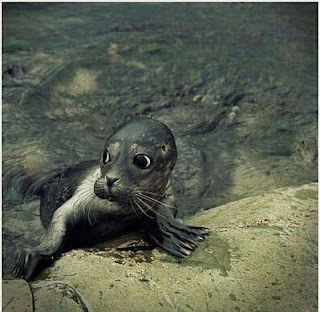 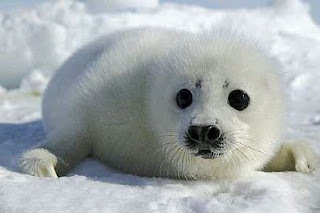 A baby white seal with rounded black eyes. Like any other baby, this small ocelot is playing. 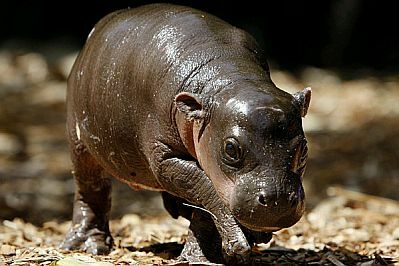 A baby hippo, it seems to be a little upset. 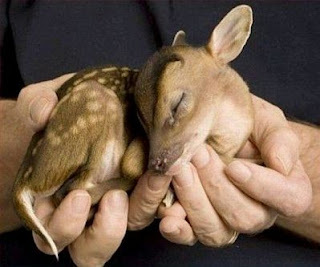 A beautiful baby deer sleeping on a person hands. 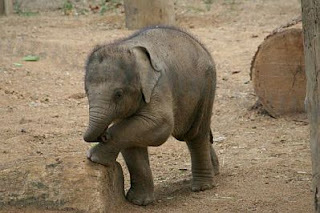 A baby elephant making exercises. 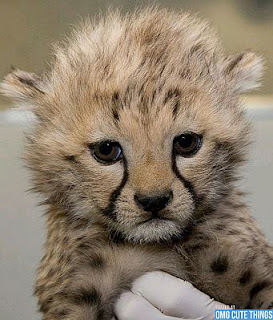 A baby ocelot with a expression of sadness. A baby tiger with amazing blue eyes. 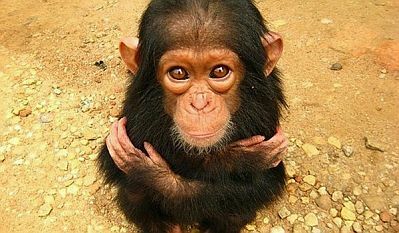 Photo with a tender baby monkey. 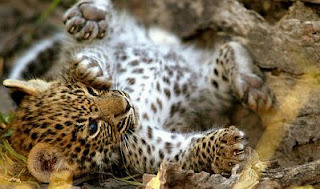 I hope you have enjoyed these Wild Baby Animals's photos.